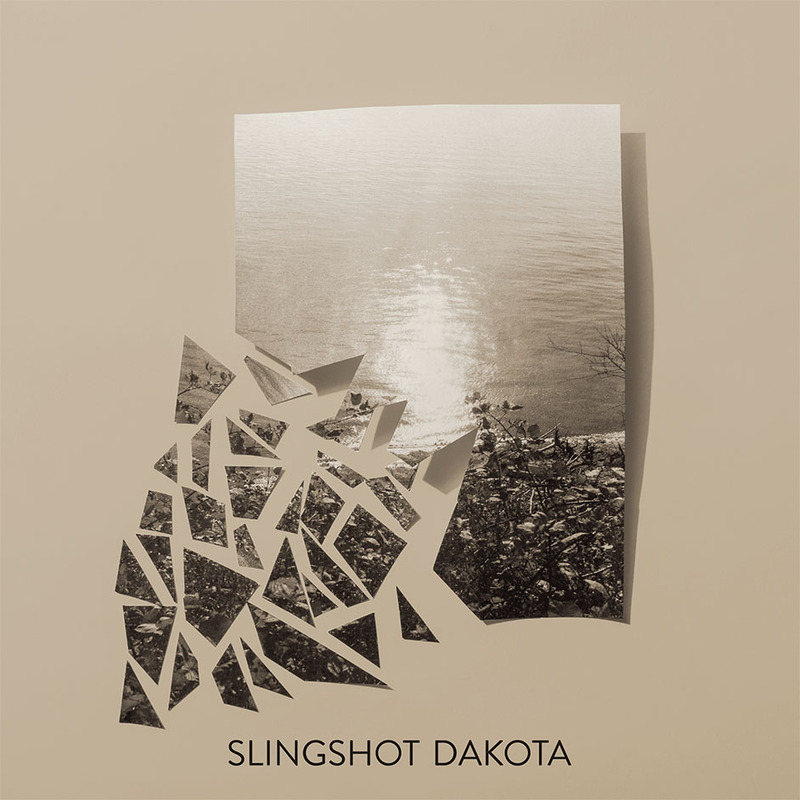 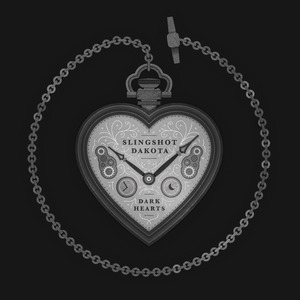 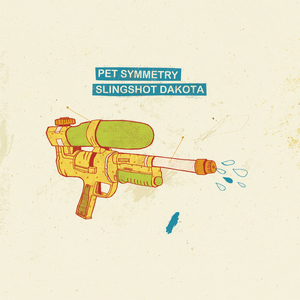 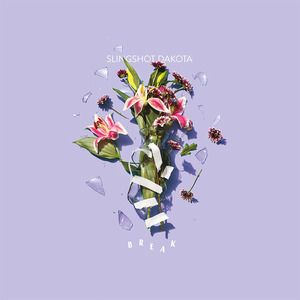 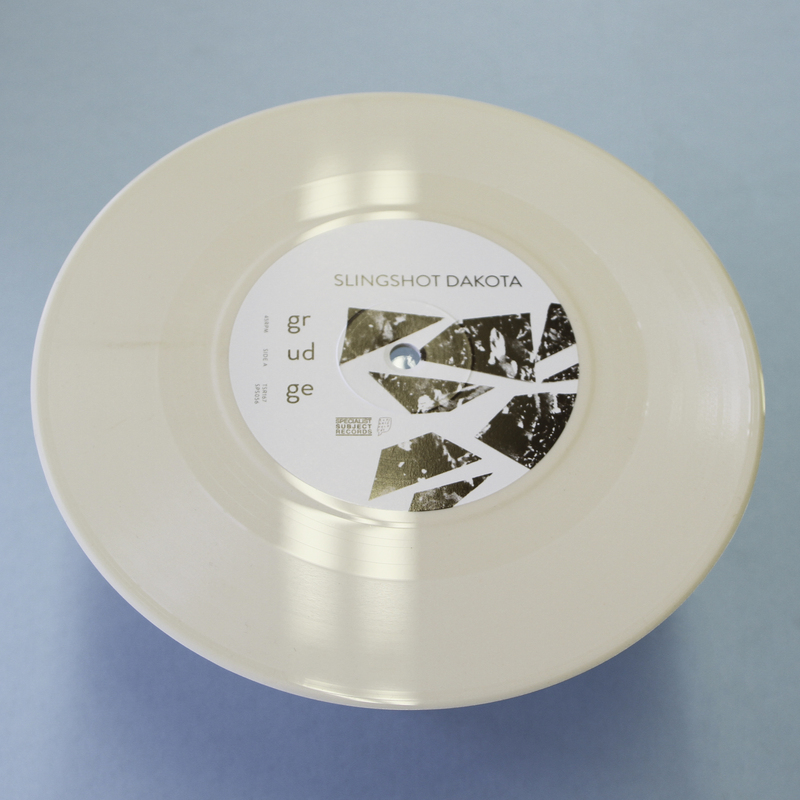 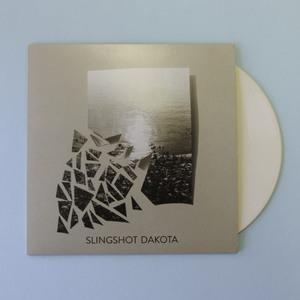 Broken features two unreleased Slingshot Dakota tracks that were recorded with Todd Schied in the same session as their critically acclaimed 2016 full length, Break. 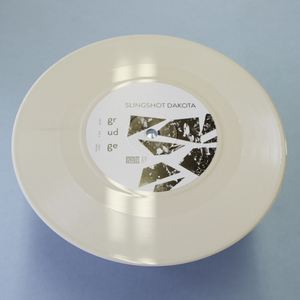 This is a co-release with Specialist Subject Records from the UK and includes photography from David Geeting. 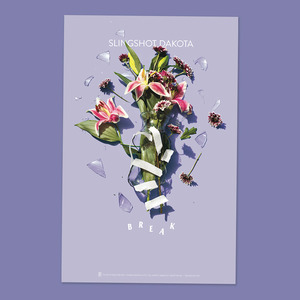 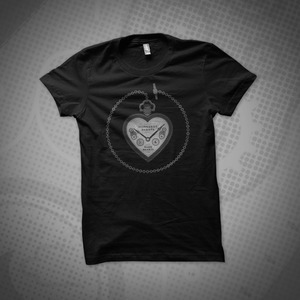 If you were a fan of Break then this is a must have as these songs give a hint at what's the come for the band.